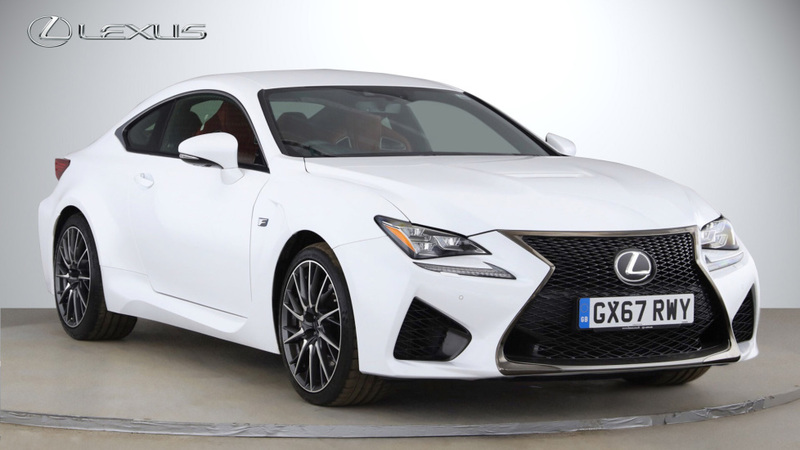 The new RC F is one of the most amazing high performance 2 + 2 sports cars ever created. Relish the most powerful Lexus V8 road car engine ever built, endurance tested at the world's toughest racetracks. This new hand-built naturally aspirated 5.0 - litre V8 engine resets benchmarks for sports performance, developing 477 DIN hp and 530 Nm of torque. Aggressive styling displays racebred aerodynamics and impressive 19-inch forged alloy wheels, while the bespoke interior boasts LFA-inspired instruments and beautifully crafted high-back sports seats.